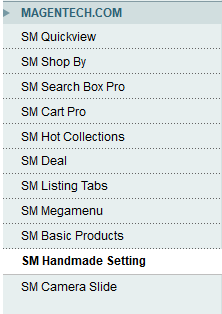 This guide will help you install SM Handmade themes step by step. 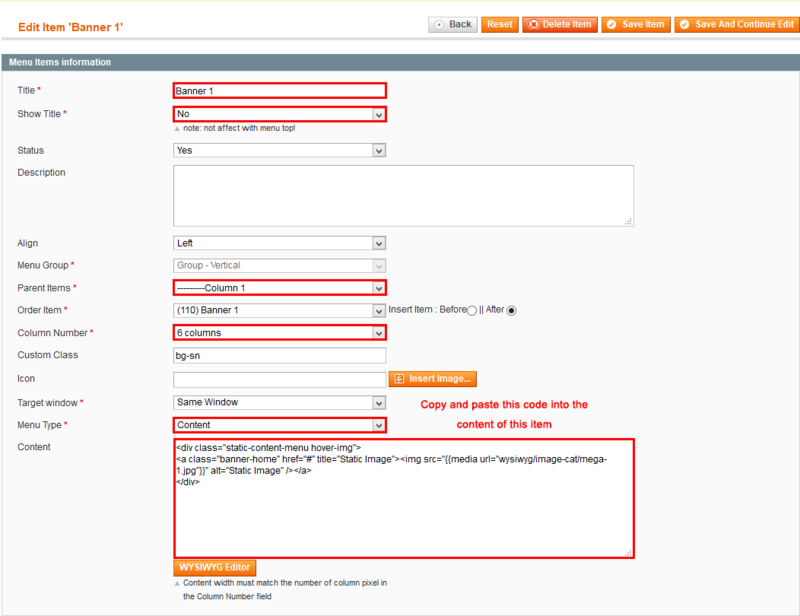 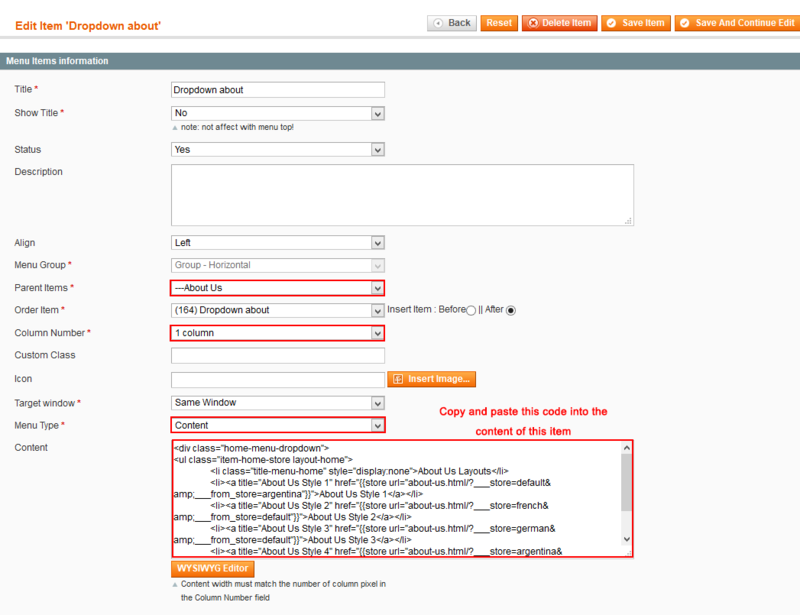 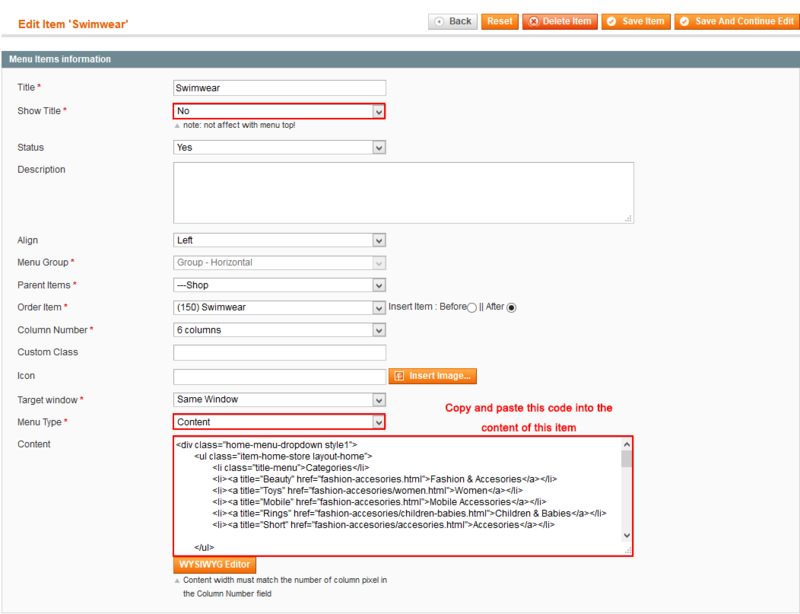 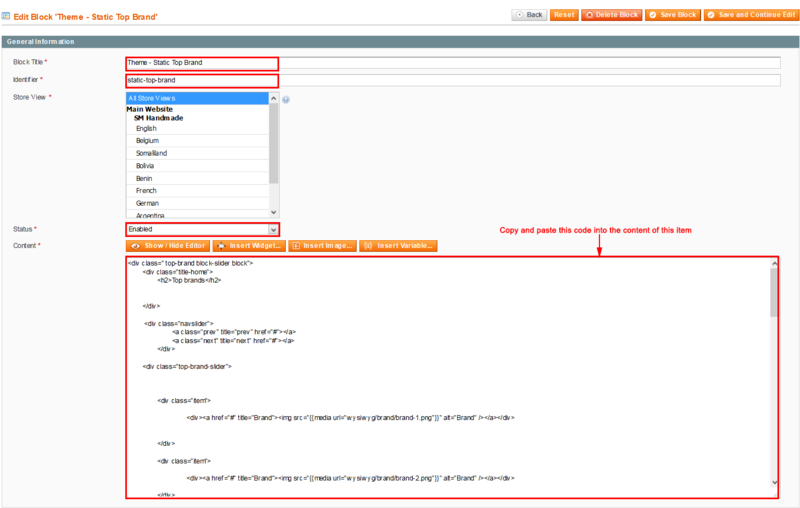 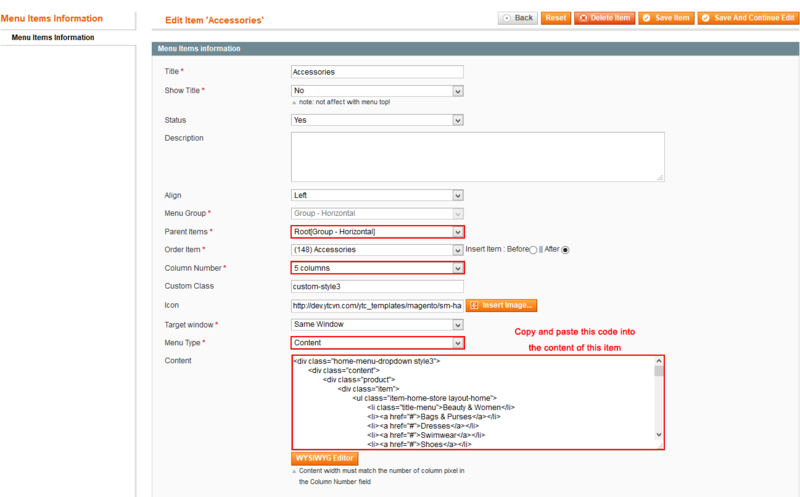 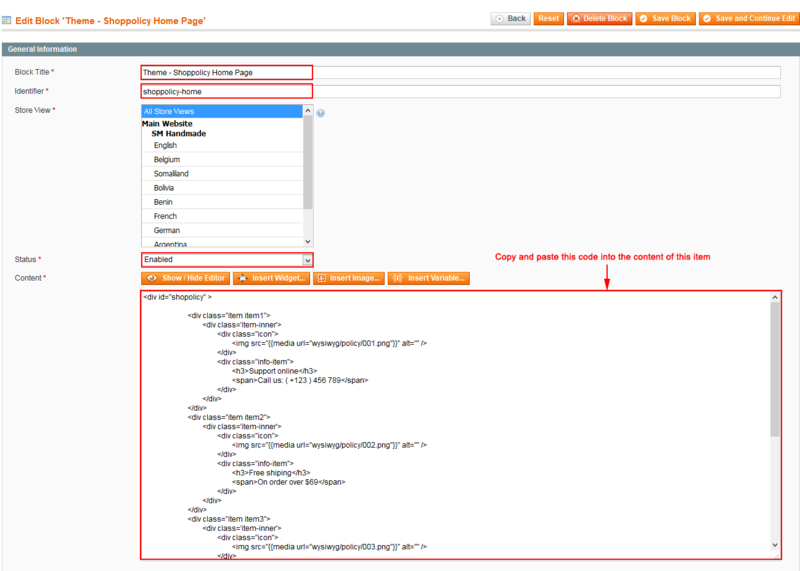 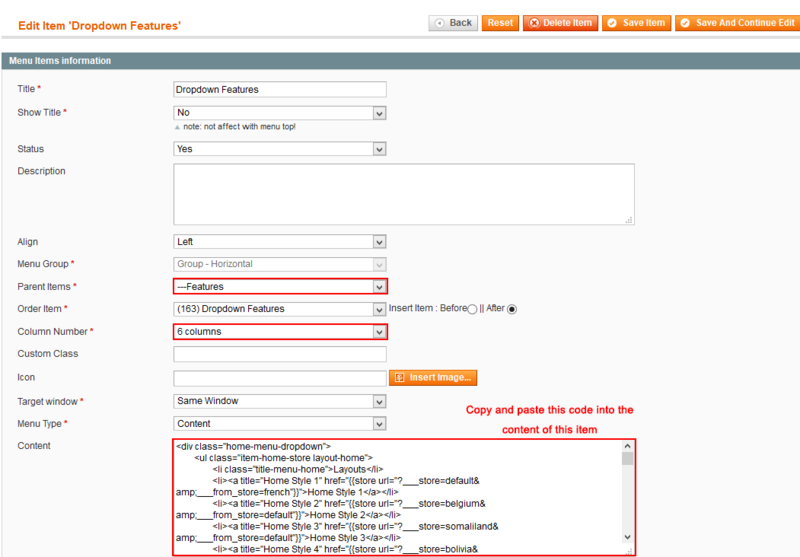 Step 1: Please unzip “sm_handmade_theme.zip” file and upload folders skin; app; media, lib from the theme package to the root of your Magento site folder on your server. 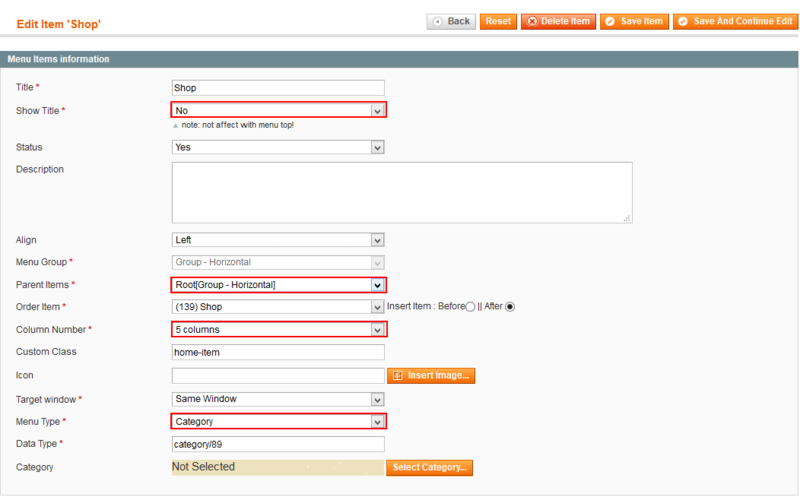 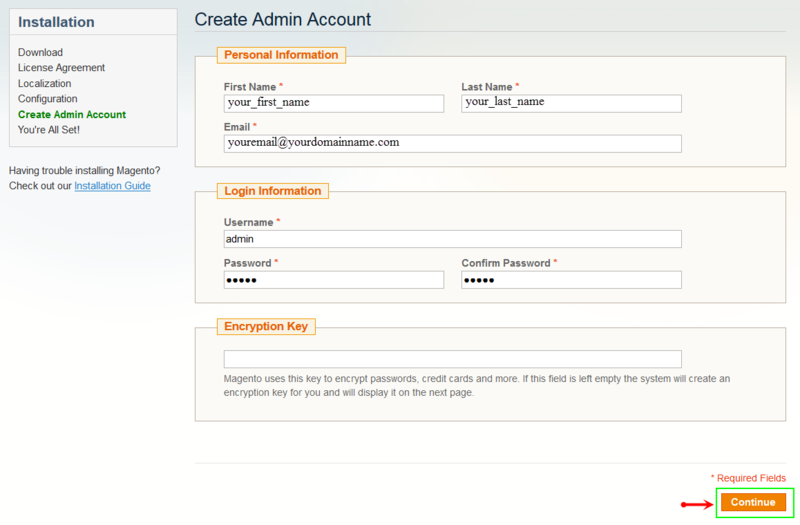 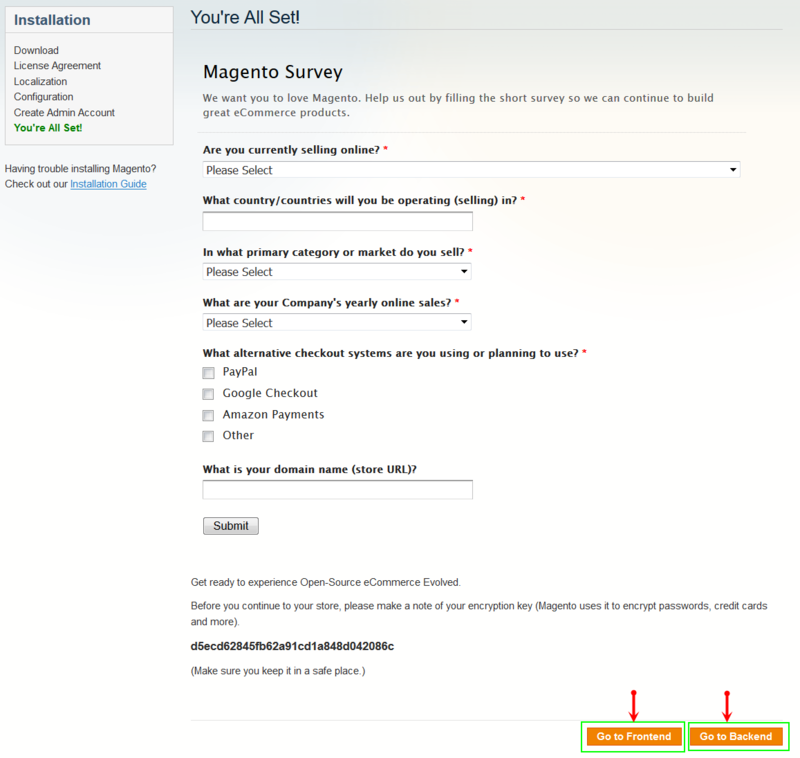 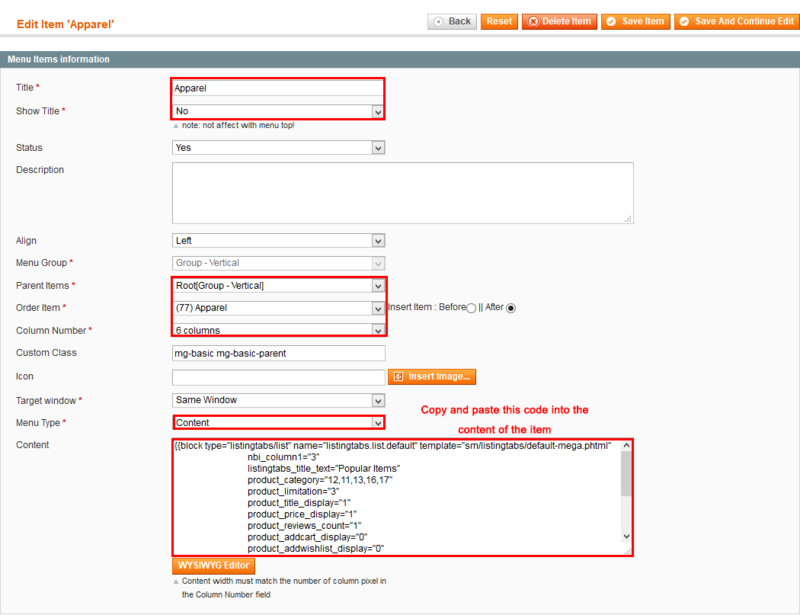 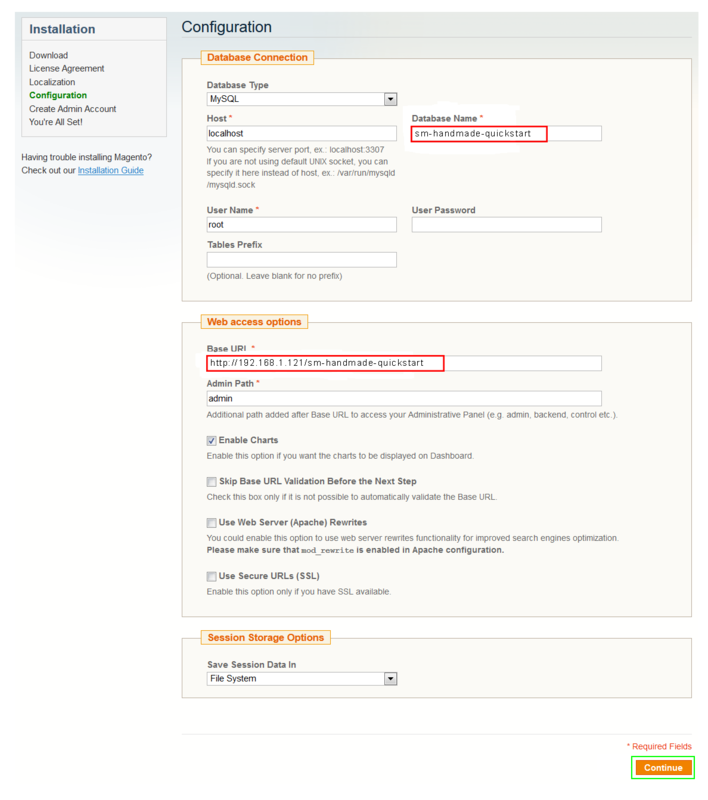 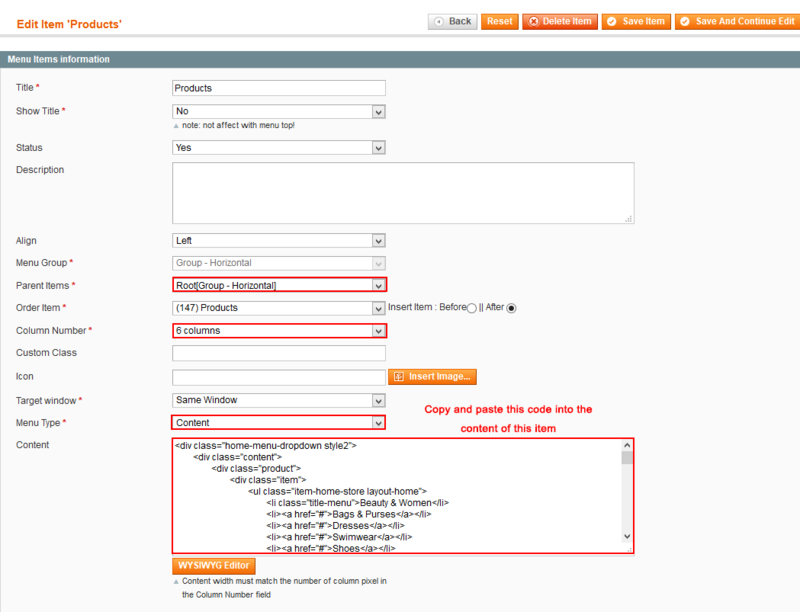 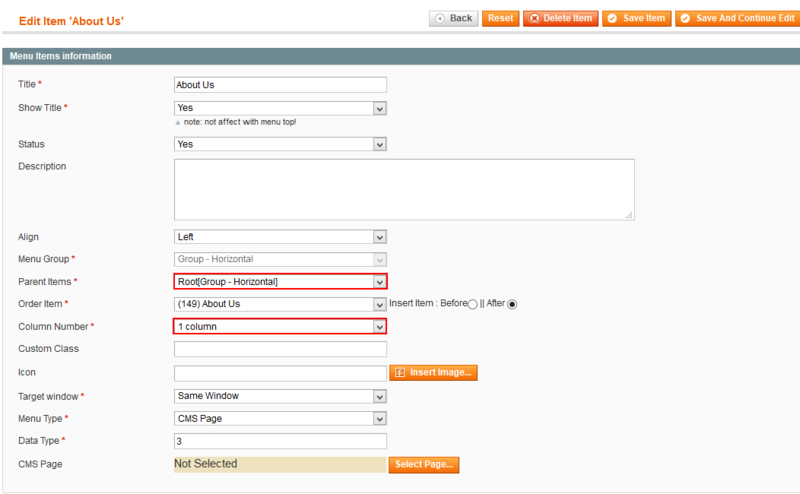 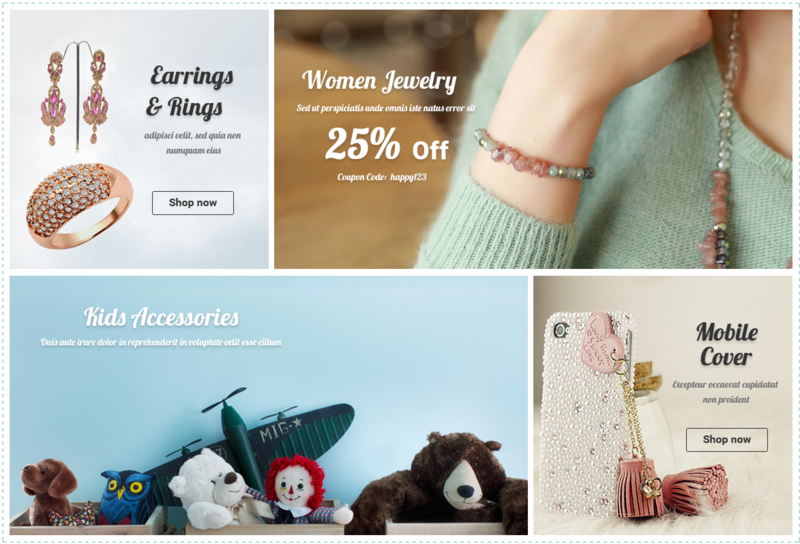 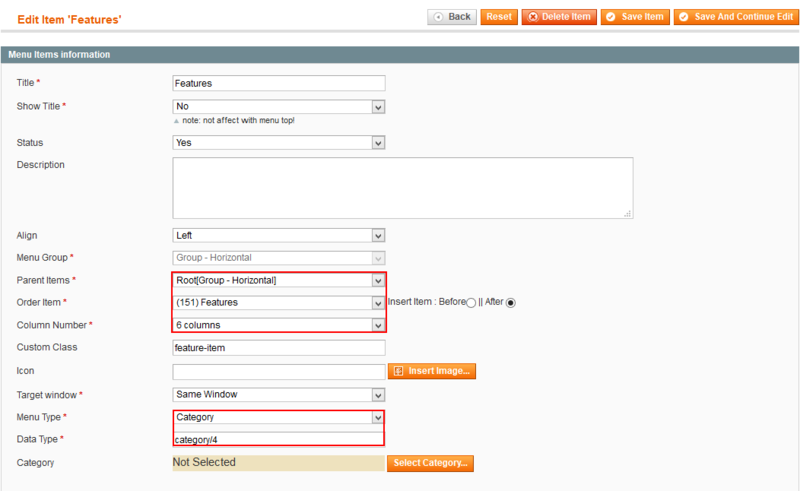 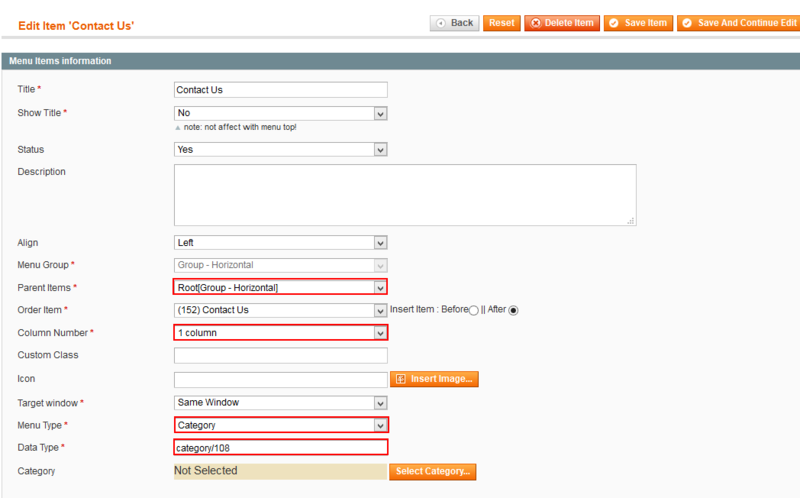 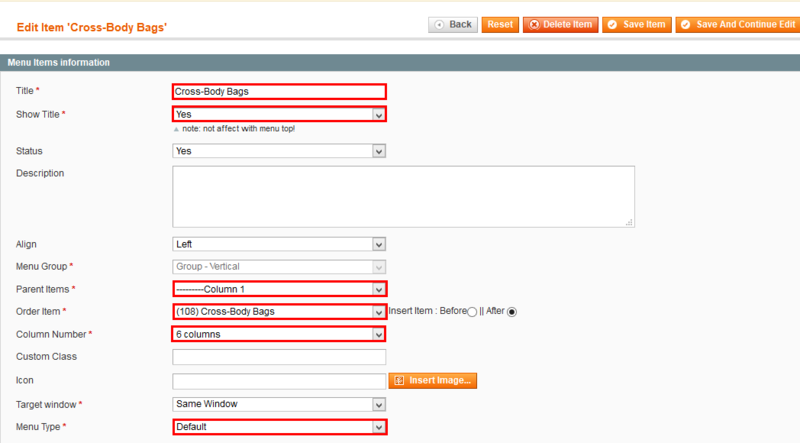 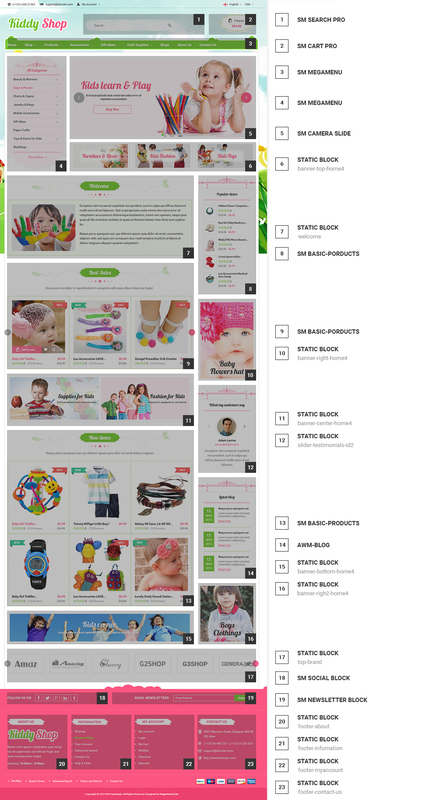 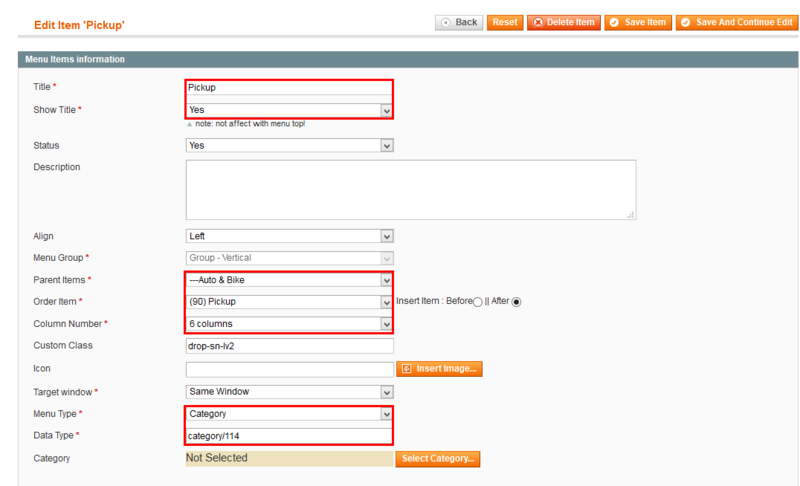 Configure SM Handmade General Setting Theme In Magento admin panel, navigate to SM Handmade Setting and configure theme as you want. 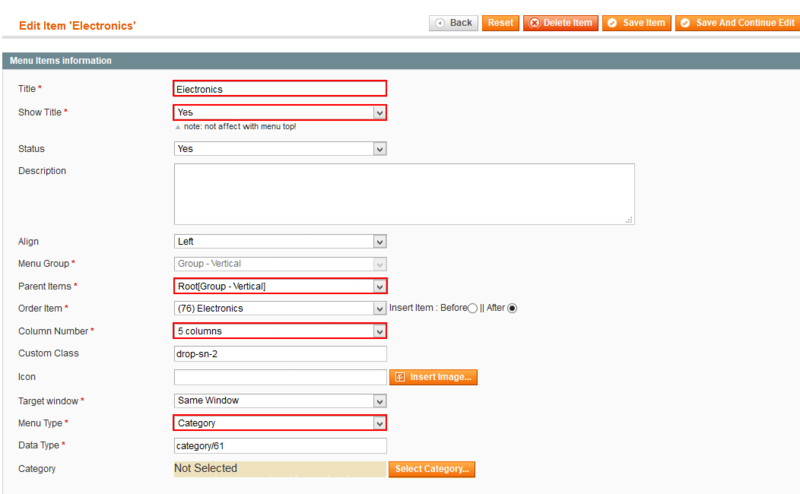 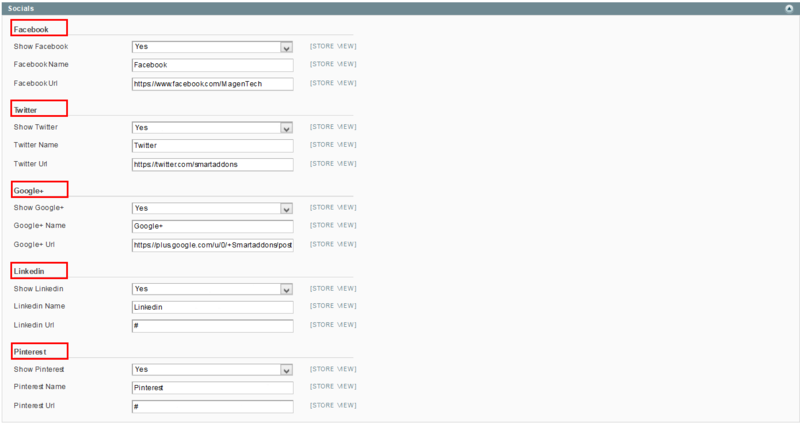 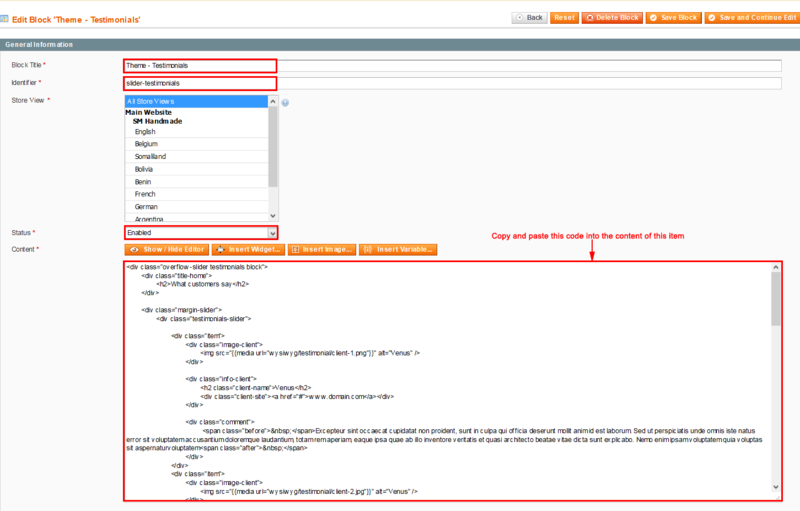 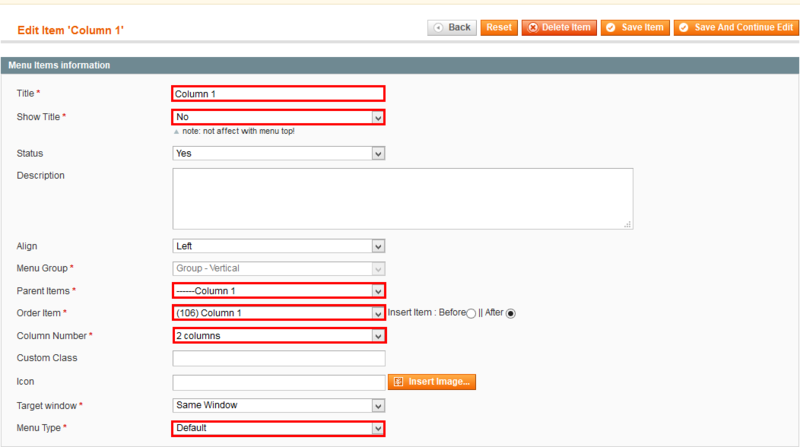 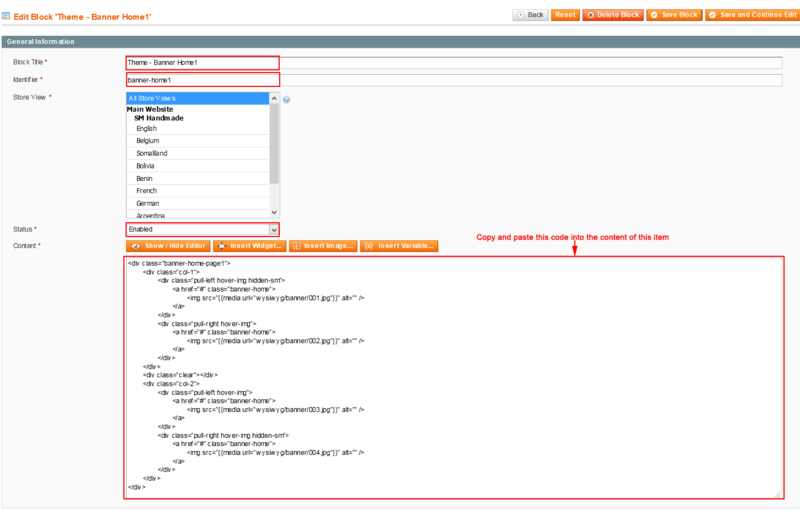 Note: Click the Import Static Blocks and CMS Pages to import all static blocks and CMS pages provided with this theme. 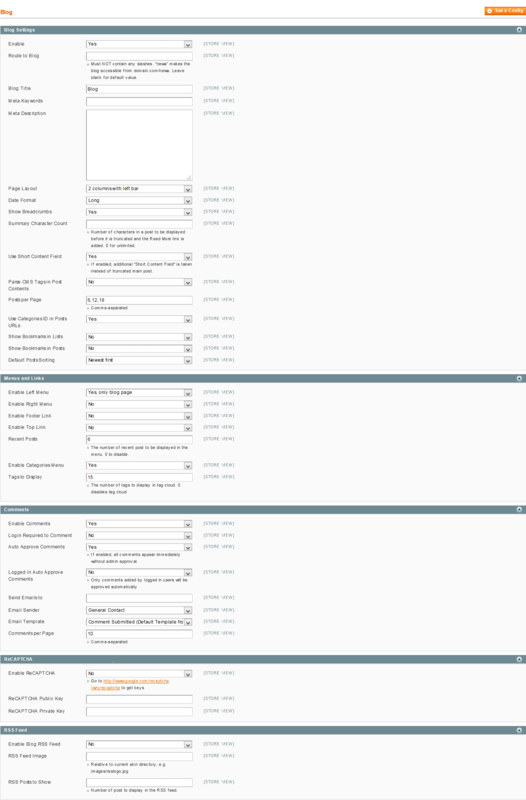 The following notification will appear to announce that you have just imported static blocks or pages successfully. 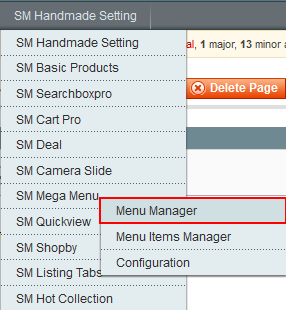 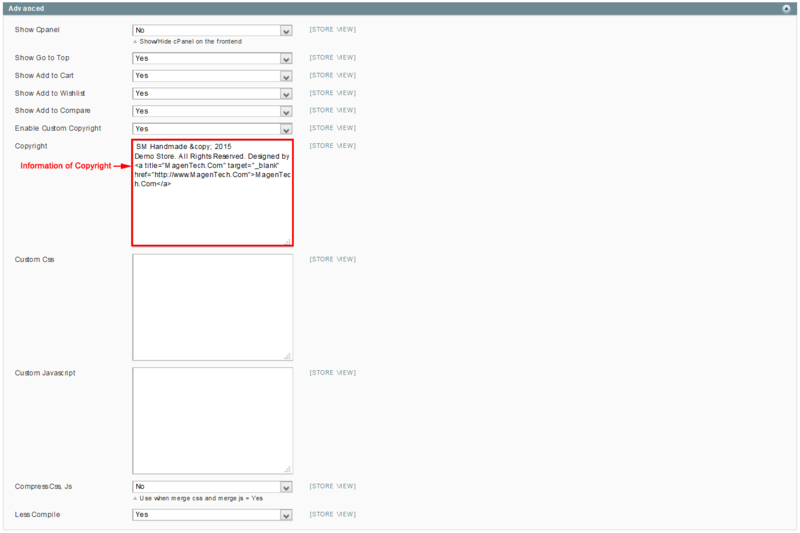 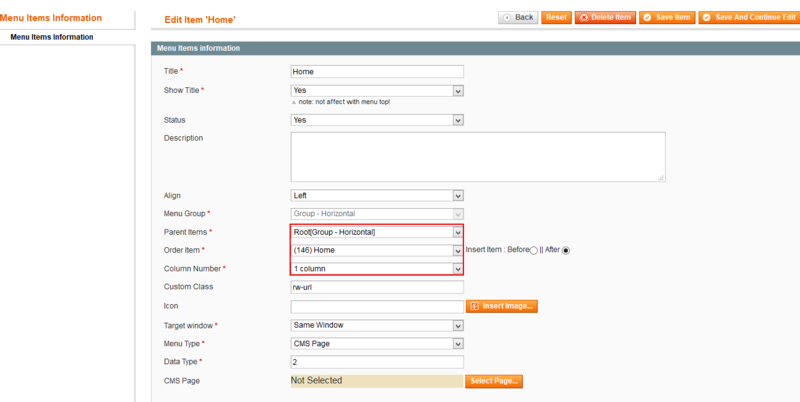 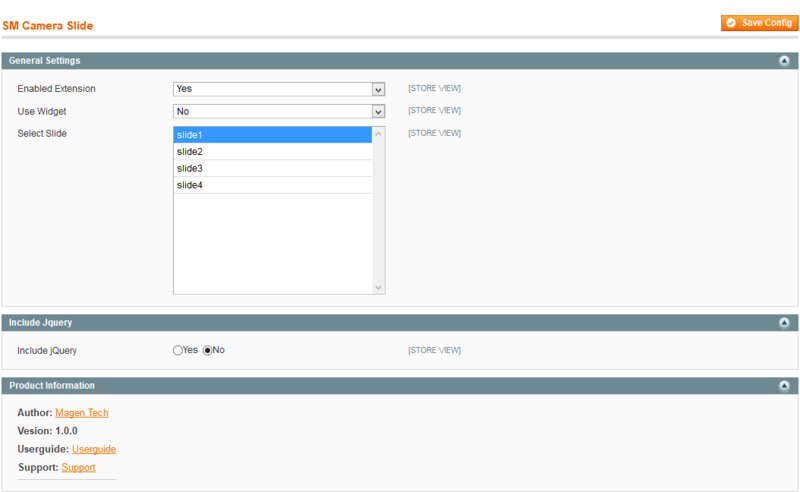 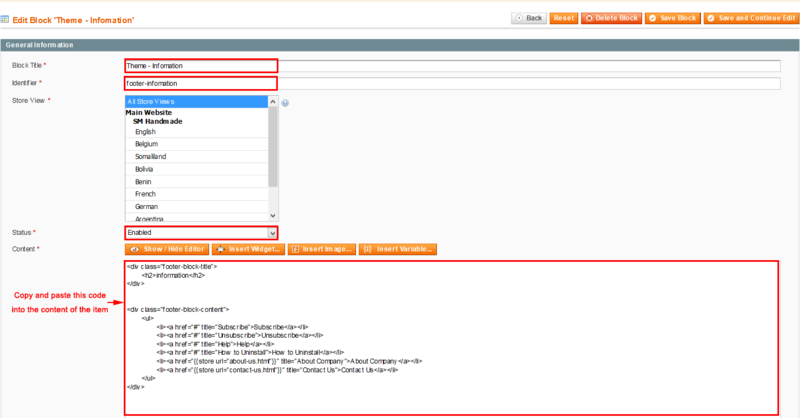 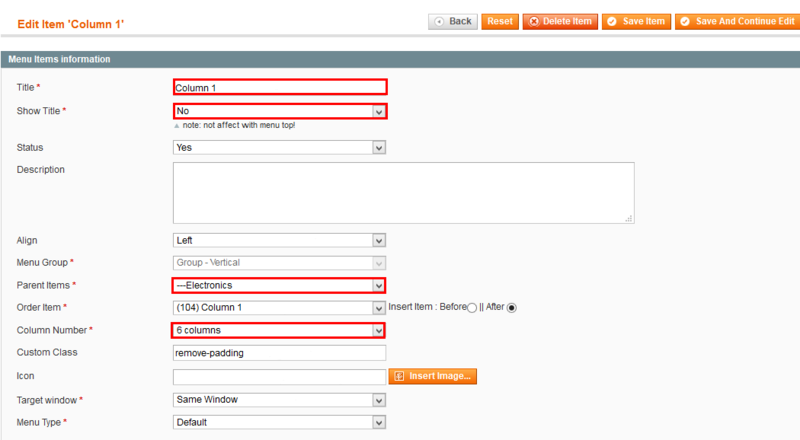 Configure Extensions In SM handmade Setting area, below the General and Catalog fields, navigate toMagentech.com field in the left hand column to configure extensions as you want. 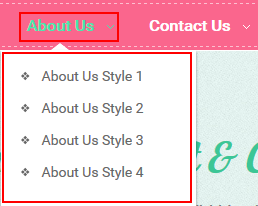 Link shows Featured Menu’s backend. 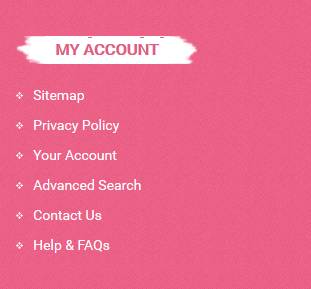 Please click Here to view. 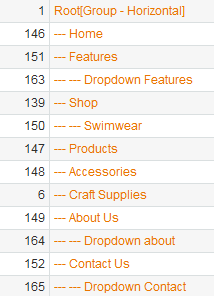 Link shows Item Swimwear’s backend. 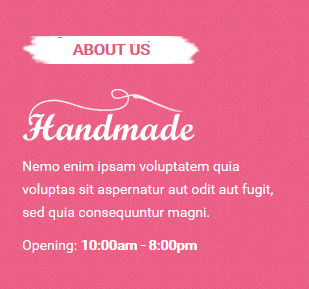 Please click Here to view. 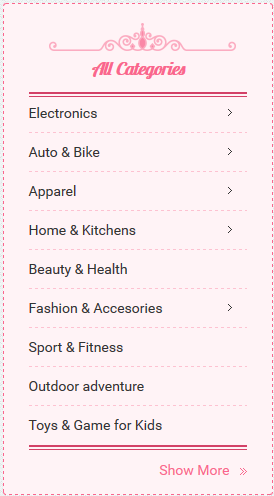 Link shows Products Menu’s backend. 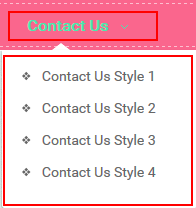 Please click Here to view. 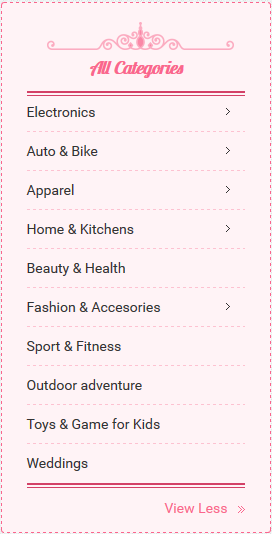 Link shows Accessories Menu’s backend. 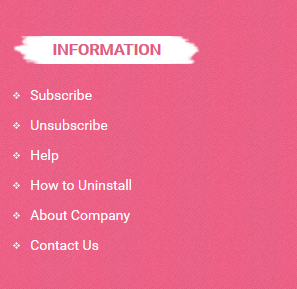 Please click Here to view. 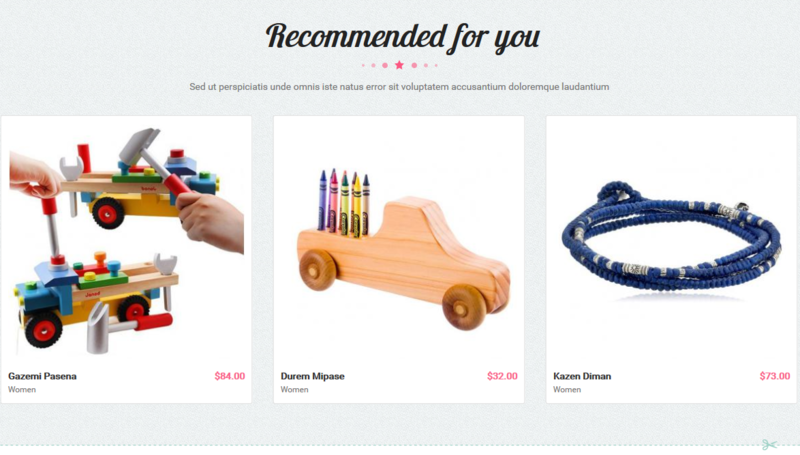 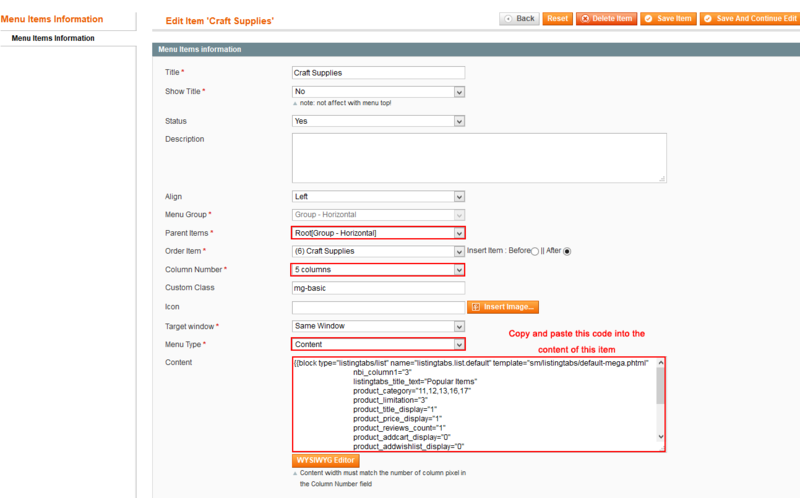 Link shows Craft Supplies Menu’s backend. 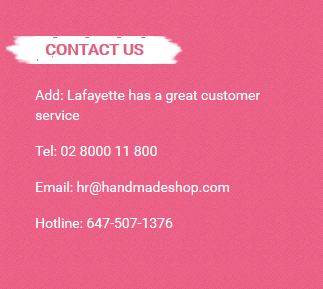 Please click Here to view. 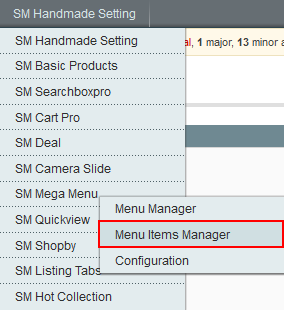 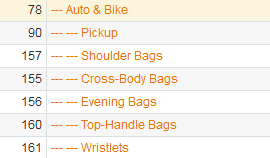 Other items in Vertical Menu are configured the same as above items.